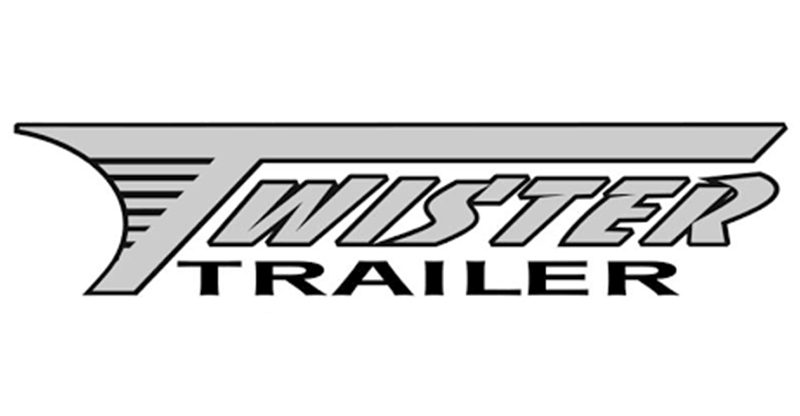 Twister, Shadow, and Quality Pre-owned Trailers Nationwide! 25 PLUS YEARS in the custom living quarters business has taught us that QUALITY doesn’t just happen, it comes from EXPERIENCE and a COMMITMENT to be the best. Shadow Trailer Inc is one of the Leading Manufacturers of Aluminium Horse Trailers, Hand Built in the United States of America. 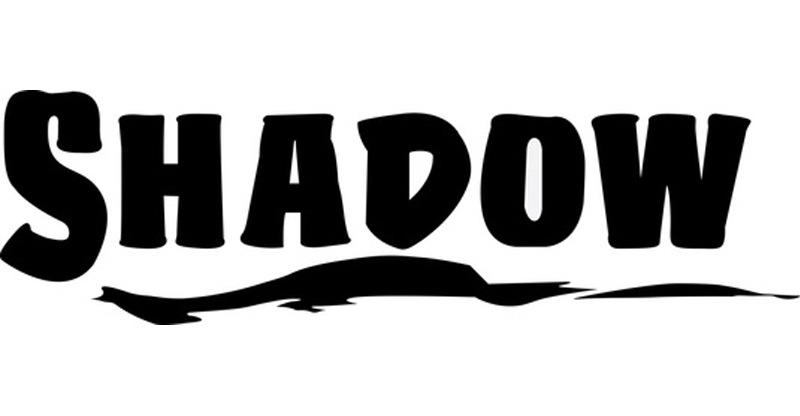 Our all Shadow trailers are built with the horseman in mind! They incorporate many different new and exciting features such as extra-large rear tacks, sliding mid tacks, and large bus windows for added horse area ventilation and comfort in our trailers. Most of the components inside Shadow trailers are manufactured on location at their factory, including all of our Living Quarters Interiors. Before we get ahead of ourselves, we want to welcome you to SOM Trailers. While nothing can replace the on-the-lot experience. We appreciate you taking the time today to visit our web site. Our goal is to give you an interactive tour of our new and pre-owned inventory, as well as allow you to conveniently ask questions, get a quote, or apply for financing. The search for a luxury horse trailer is filled with high expectations. Undoubtedly, that has a lot to do with the trailer you are considering, but at SOM Trailers, we think you should also have pretty high expectations for your dealership. Browse through the vast selection of horse trailers that have recently been added to our inventory. Used 2011 Elite 2 Horse Straight Load w/11′ LQ & XL Mid Tack, Polished Aluminum, Alcoa Wheels, Excellent Cond. New 2019 Twister 4 Horse Side Load, 15′ Trail Boss Slide, Pod & Gen. Great family layout, sleeps 5-7 comfortably. New 2019 Twister 4 Horse Side Load 12.8′ Trail Boss, Onan Gen, Satellite, Fold Down Bunk, Loaded with Options! New 2019 Shadow 2 Horse 5.5′ LQ, Really Nice Weekend Package! New 2019 Twister 4 Horse PC Load 15′ Trail Boss, Loaded! Last stall is 60″, trailer is designed to haul 5!